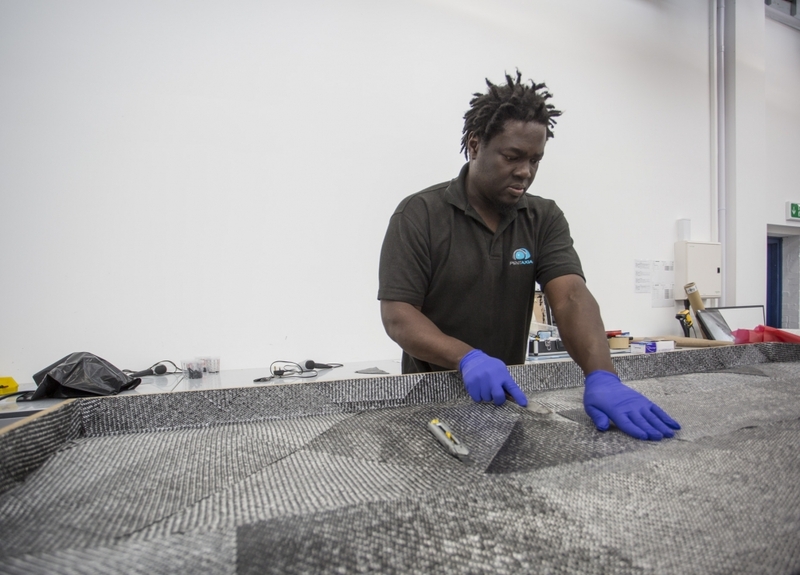 Like many composite companies in the UK, our origins originally link back to the motorsport composites supply chain. 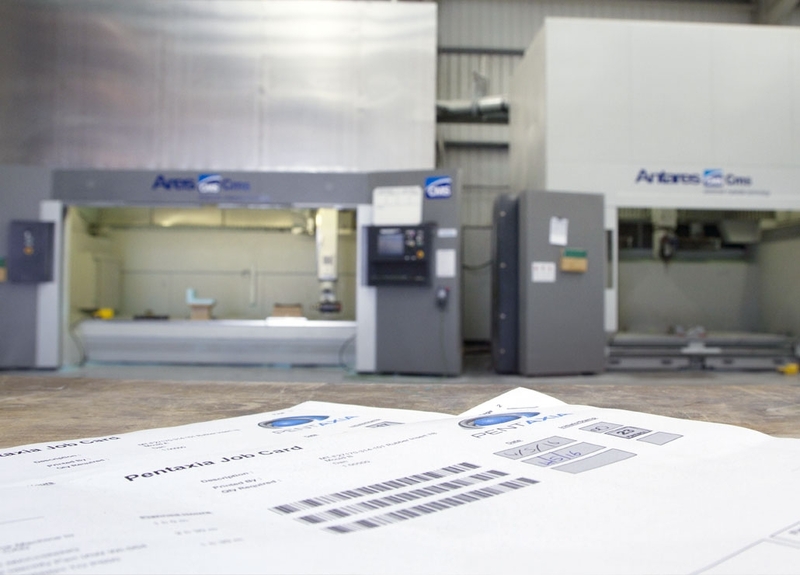 When the business began with a single 5-axis machine, our primary business function was to supply patterns directly to motorsport customers and their associated composites sub-suppliers. It was continual feedback from our motorsport clients that prompted us to invest in our first autoclave and embark upon our composite journey. 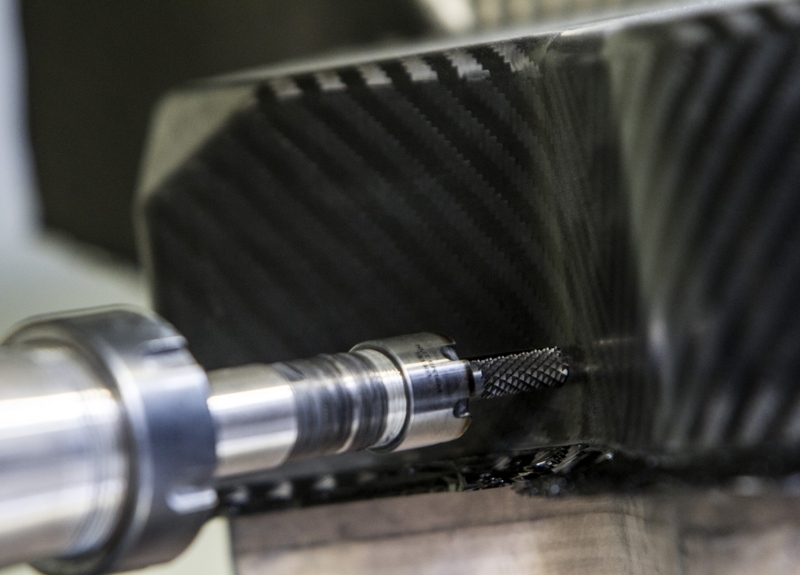 We understand the demanding deadlines associated with motorsport composites supply, the often highly complex nature of the components and budget sensitivity. 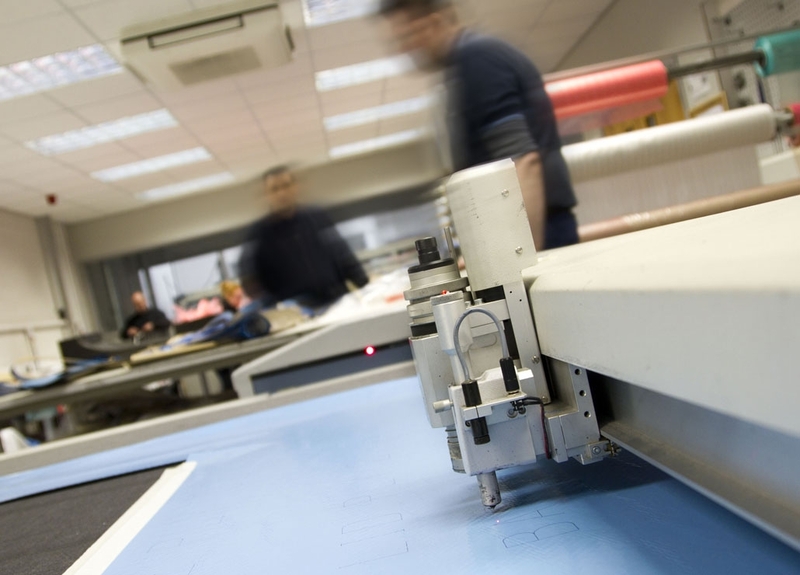 Our team at Pentaxia are highly experienced in motorsport composites supply, with the majority having spent their earlier careers working in this sector. Today, we continue to remain highly active within the motorsport sector supporting several front of grid F1 teams and endurance racing teams, most often with “end to end” delivered solutions. With our modern facilities, we are capable of supporting our motorsport clients with basic or complex patternmaking and component supply, right up to potential full vehicle assembly and painting. Company vehicle for same day national delivery.